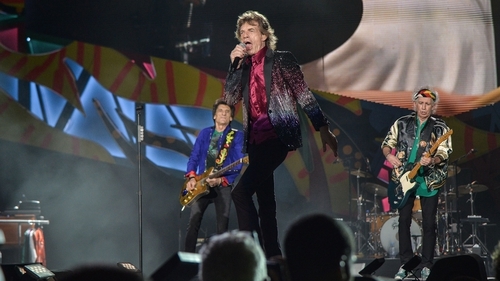 A source said the Rolling Stones "really want to return to Ireland"
It is reported that the Rolling Stones are "on board" to play Croke Park in May - if a licence for a fourth concert at the legendary venue is granted. A source told the Irish Independent: "This has been on the cards for months. "The band are on board; it's now just about crossing the Ts, and dotting the Is." 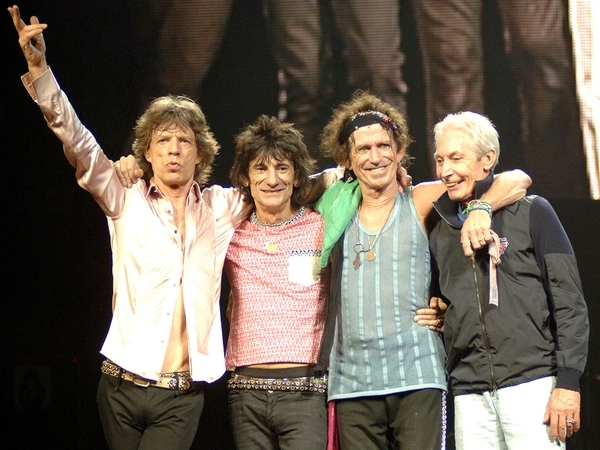 "The Stones last played here 10 years ago  and really want to return to Ireland," the source added. On Thursday, it was announced that Aiken Promotions would make an application to hold a fourth concert in Croke Park this year. The concert, should a licence be granted by the Dublin City Council Planning Authority, would take place on Thursday, May 17 in the stadium. Stadium Director Peter McKenna issued a correspondence to people living in the area around Croke Park on Thursday, informing them of the application for an additional special event on the grounds. At present there is only permission for three concerts per year, with this year's allocation already used by Taylor Swift, when she takes to the stage on June 15 and 16; and Michael Bublé, when he performs on July 7. Residents around Croke Park remain opposed to a fourth concert this year, according to a local spokesperson. When Dublin City Council refused to allow two extra Garth Brooks concerts following residents' concerns in July 2014, the singer cancelled his three planned shows. A fourth concert at Croke Park this year would be for a single night, as opposed to Brooks' planned shows on five consecutive nights in 2014. Pat Gates of the Croke Park and Clonliffe Area Residents' Association told RTÉ News that the situation remains the same. "The restriction was put in place for good reason - to protect residential amenity and quality of life; that doesn't change," he said. Ed Sheeran, who is playing a string of Irish shows in May, has also been linked with a return to Croke Park - a venue he last played in July 2015.